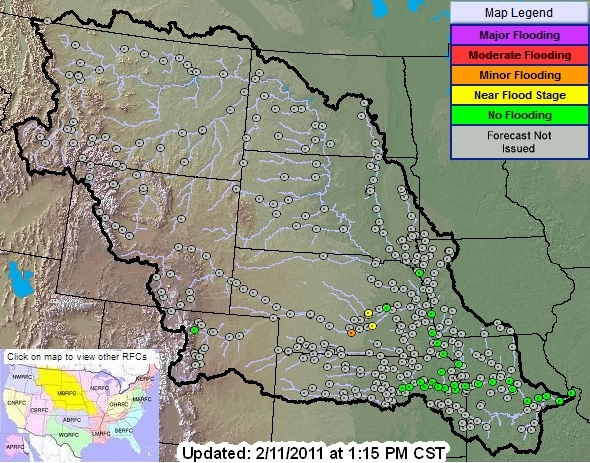 Flooding due to snow melt and rain has been in progress in the Dakotas and neighboring states for several weeks. 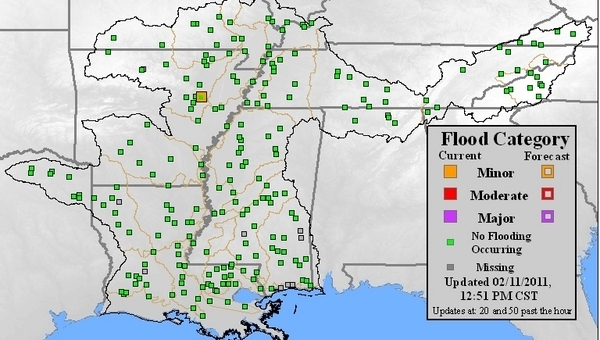 Now the Mississippi River flood crest is forecast to move slowly downstream toward New Orleans in the next three weeks. 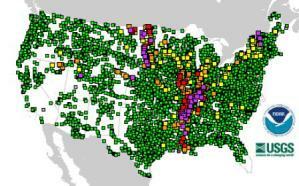 More than 180 locations over several states are currently experiencing flood. 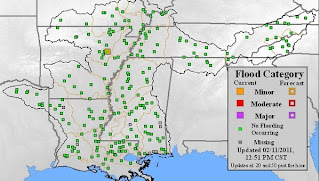 Check the EDEN Floods and Flooding Topic Page for current situation and featured resources. 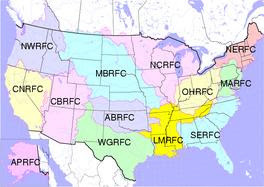 Other resources can be found on eXtension. Learn what you can do to reduce damage caused by floods, how to prepare your family for disaster, and more.